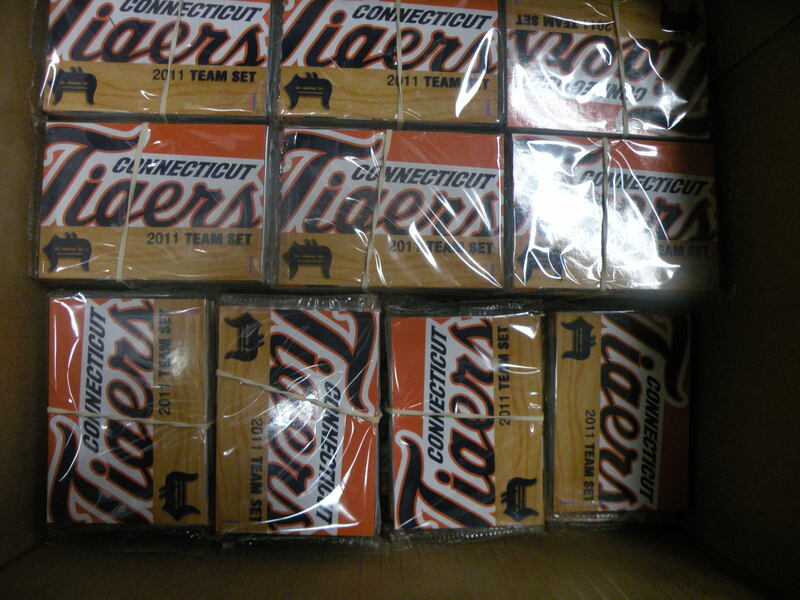 Today the 2011 Connecticut Tigers’ team sets arrived. 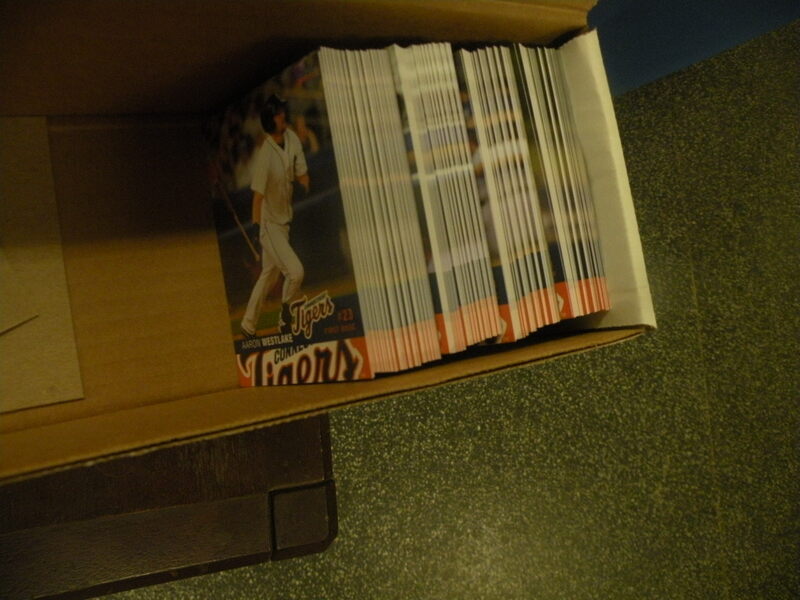 In addition to the numerous sets, Choice Sportscards , the manufactuer of the sets, sent 50 extra cards of each player. 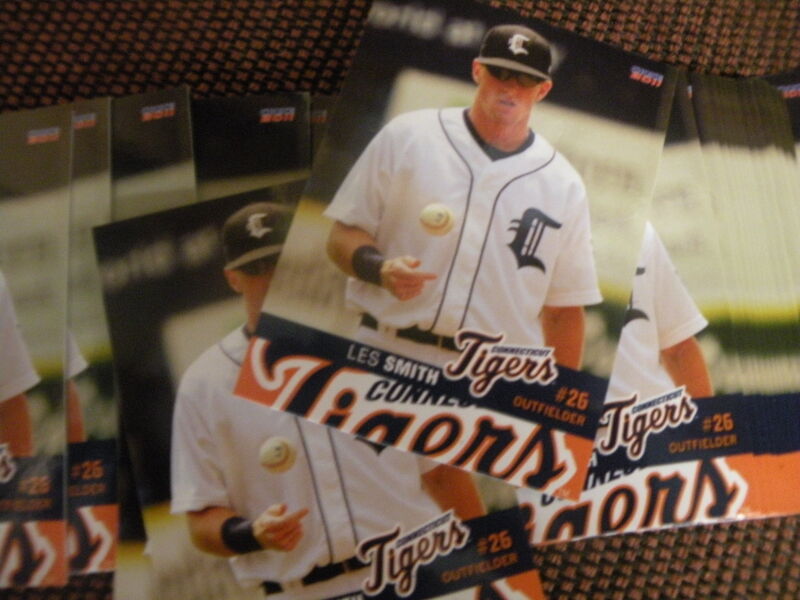 These cards go to each player for him to give to friends and family members. 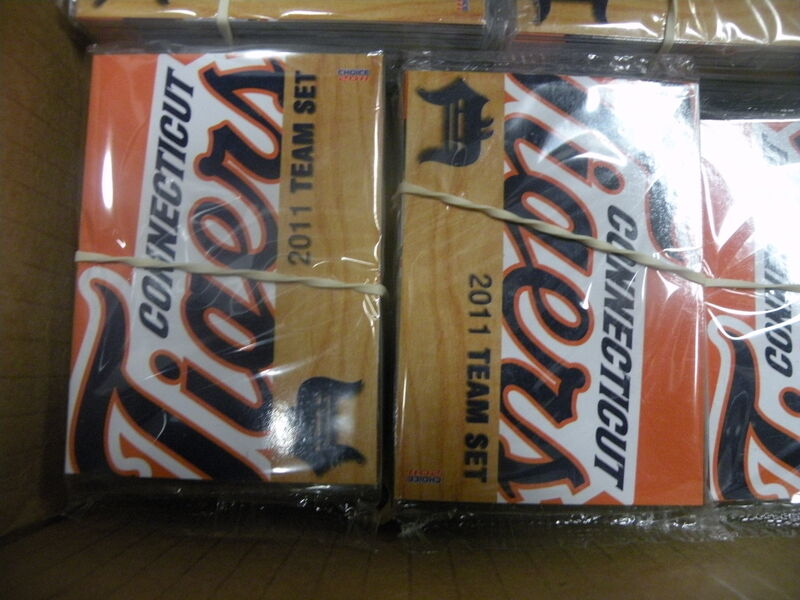 Sets will be available for purchase tonight in The Tiger’s Den at Dodd Stadium. 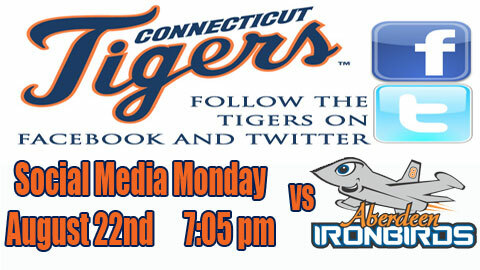 The Tigers are home tonight through Monday.